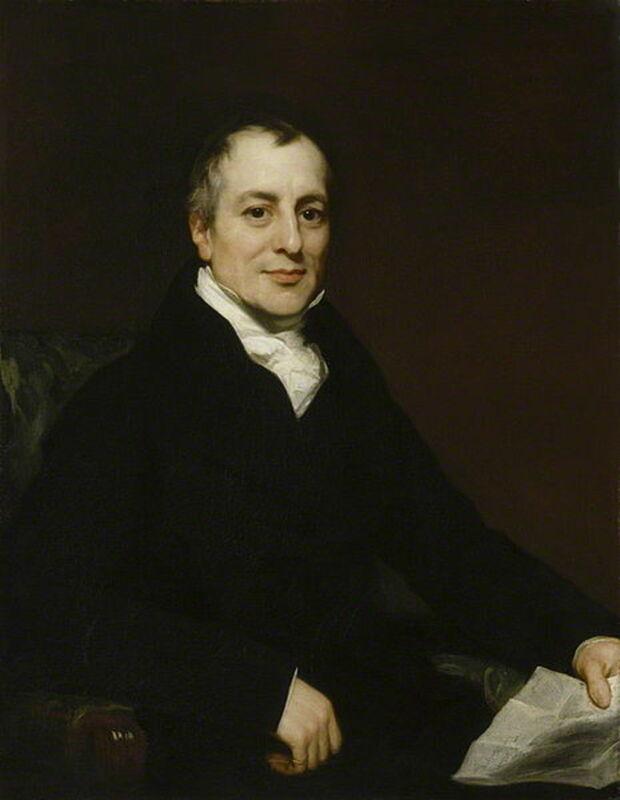 David Ricardo is an important and most popular classical economist. Similar to Adam Smith, he is considering as a great legend in the history of economic thought. He was born in 1772 in England in a Jewish family. He entered with his father’s work as stockbroker. Later he married a woman of different faith. So his father was disowned him. But he continued his work with the support of his friends and finally became a rich man. But he lacked higher education. He got education until his fourteenth year old. At the age of 27, he read Adam Smith’s great masterpiece “Wealth of Nations”. This inspired him to become a political thinker. 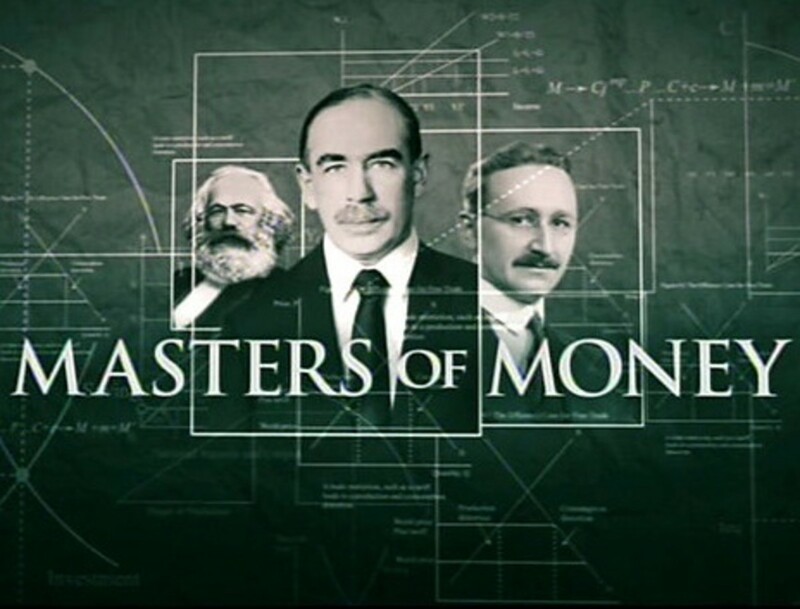 There after based on his own analytical observations, he developed revolutionary ideas in economics. Later he published his renowned book titled “On the Principles of Political Economy” in 1810. The book is the main source from which his ideas are found. Basically Ricardo is regarding as a pessimist economist like Malthus. He also contributed some of the innovative ideas since his social condition witnessed a big change. Just like other classical economists Ricardo was a deductive thinker, who also believed in lasses-faire system, labor theory of value etc. During the period of Ricardo, the state witnessed so many changes. 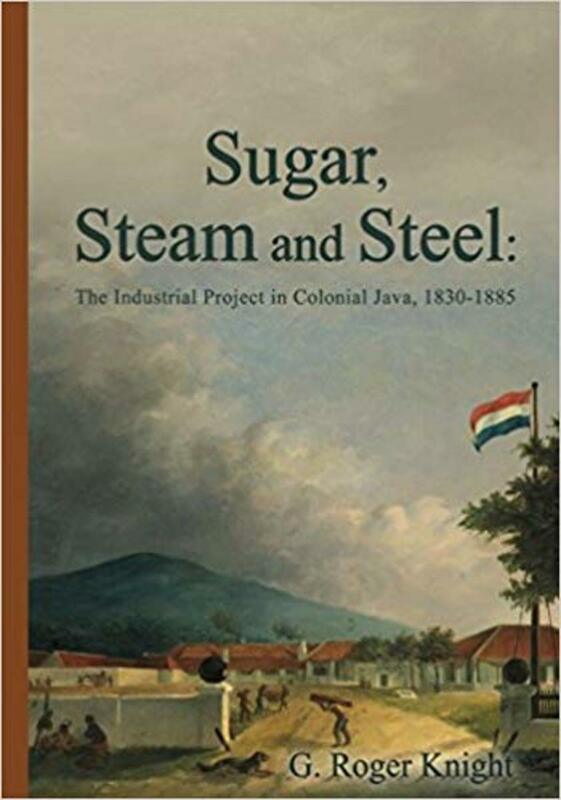 Industrialization was one of the notable features of his time. As an impact of this, working classes were highly exploited by the capitalists. The population began to increase rapidly. On the other side the poverty also increased. 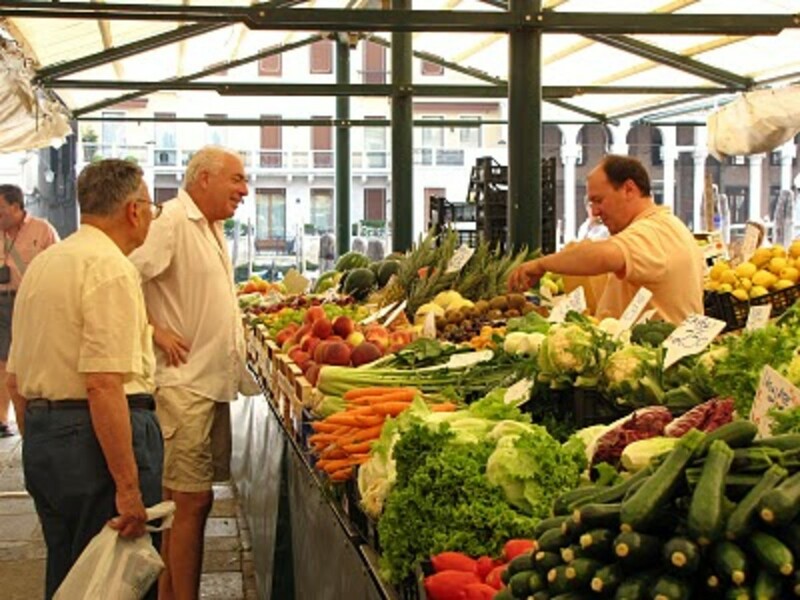 During the same time prices of commodities also created an unstable condition in the economy. Further, people began to cultivate inferior lands. This tended to hike in rent. In fact, Ricardo envisaged many other problems of the economy. That tends him to think differently from other classical thinkers. So, he developed ideas with pessimistic touch. Ricardo’s contribution in economics is a notable one, especially the Ricardian theory of rent. His main ideas or theories are explained below. During the period of Ricardo, English parliament was dominated by landlord class. So that the landlords were highly exploited other classes of the society. And also there existed a controversy between industrialists and landlords. ‘Corn Law’ was the controversial matter. That helped the landlords to protect their own interest by exploiting others. The economy imposed high amount of tariffs on imports. Further the inferior land of the economy began to cultivate since the population growth rate began to hike. At this moment Ricardo came with his renowned theory called “Ricardian Theory of Rent”. According to Ricardo, rent refers to that portion of produce to the landlords for the use of lands. His theory is based on few assumptions given below. 4. Land is based on the law of diminishing returns. Ricardo explained the theory based on an experience of colonization. Suppose a group of people arrived in a new country. Naturally they will demand many things to lead life. Agricultural demand will be the most necessary one. So, they will start cultivation in the most fertile land available in that country. It can be called as first grade land. Gradually there is a possibility of further migration to the country and as a result population may increase. So, increasing of population will increase the demand in the country. So, again they will cultivate more in new land. But the land may not get better fertility than the first grade land. Here the new farming land can be called as second grade land. As the time passes the population and demand will also increase again. But the economy will produce output in various quantities from different fertile land. That means the cost of production varying from one land to another land. Since, he assumes perfect competition; the price of the commodities will be the same. But here the problem is that the costs of production are differing in different lands. The first grade land gives more output with lower cost and other inferior land gives lesser output with higher costs. So, Ricardo says that, rent will be the amount which is equal to the excess production over the inferior land. There may have some inferior land with no surplus production. These lands are not subject to rent. Such inferior lands are called marginal land or no rent land. Further some land may enjoy situational advantages like better irrigation facility, market accessibility etc. In such cases, the land will give more output with lower cost of production. So, Ricardo concludes that, rent is the differentiated reward arises with the influences of situational advantages and fertility. He also mentioned the relationship between rent and price. According to him rent will be higher since higher price. But price will not be higher since higher rent. The reason is price determination is based on the inferior land also. Ricardian theory of rent created a great revolution in the English economy during that time. Even though the theory challenged the exploitation of the landlords, it is not free from criticisms. Some of the main criticisms are listed below. 1. The concept of first grade and inferior land may not true in most cases. Because there is no any historical proof for such an order of cultivation. 2. The theory is based on the assumption of perfect competition. It is not true. 3. The assumption of rent is peculiar to land alone is not true. Later Alfred Marshall developed the idea of quasi rent. 4. The theory emphasis on the law of diminishing returns. But the productivity of the land can be increased by using pesticides and fertilizers. 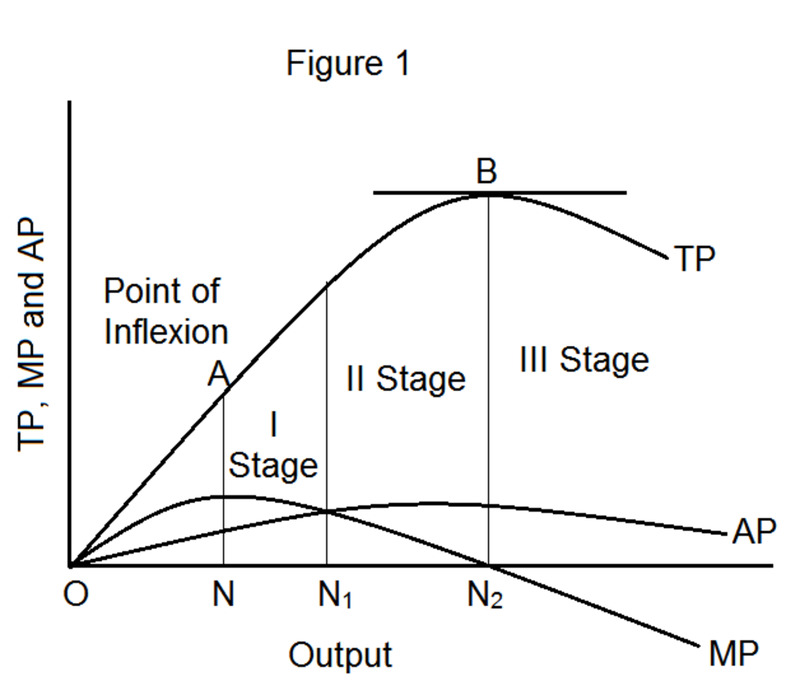 i) Capital and labor flows between countries are not possible and it is based on constant costs as output expands. The theory of comparative costs refers to a competitive condition in which a country will focuses on the production of those commodities which gives highest comparative advantages to them. And the country will depend on the foreign countries for those commodities which are least comparative advantage to them. So in this way the international trade is possible. 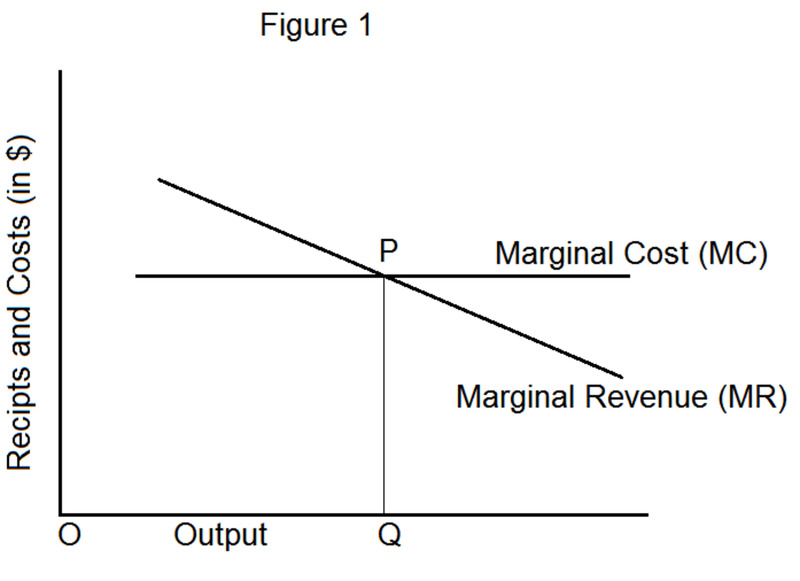 To explain the comparative cost theory, Ricardo himself illustrated an example. He took England and Portugal as two countries and producing two commodities like wine and cloth. Suppose Portugal is more efficient in the production of certain quantity of both commodities. Portugal use 80 labors for wine and 90 labors for cloth for a specific quantity of production. At the same time England requires 120 labors for wine and 100 labors for cloth production of the same quantity. In such a case international trade will be beneficial for both countries if Portugal specials on the production of wine while England on cloth production. Then Portugal requires importing of cloth and England requires importing of wine. In fact, according to Ricardo comparative costs on international trade will be beneficial for all. The theory is not workable exactly in today since the world witnessed many changes. The theory is based on full-employment. Ricardian concept of value is almost connected to Adam Smith’s view on value. That is both of them agreed in the concept of value in use and value in exchange. Ricardo further mentioned that, utility plays an important role in the value determination of commodities. And he listed two factors in the value determination. They are scarcity and amount of labor force involved in the production of commodities. There are many commodities and their supply can’t increase by employing more and more labor force. For instance, things like old coins, art works etc. Such things are rare and scarce in supply. 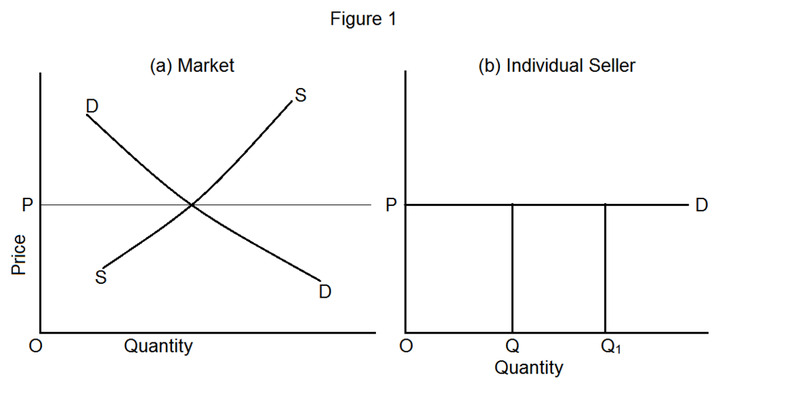 So, scarcity is also an important factor in the value determination of commodities. The theory of stationary state is another important contribution of Ricardo. The theory is something connected to pessimistic idea. The core idea of stationary state is explained below. Initially, the population of an economy will be smaller. In such a condition the best land may use for cultivation. Since the availability of land is more, the rent will also be lower. So both capitalist and workers will earn more profits and wages respectively. Gradually capitalist will try to acquire more capital. This will result in the increasing of demand for workers. Along with this the wage will also increase. Naturally the population will increase. So the aggregate demand will hike and which force the economy to cultivate the inferior land too. Since soil has the character of diminishing returns, rent will increase. Higher rent will create burden to capitalist and workers since it reduce both profits and wages respectively. In such a ruining condition of the society capitalist will never tried to accumulate more capital, then the demand for labors will decline. It reduces the wage rate, and the population growth will halt there. In short, by stationary state, Ricardo means that it is a condition of economy where all the pressures put on land. This stationary condition may beaten by introducing new changes in the technology of production or via other ways. Man, this guy is underrated, great hub.